Fellow Aviators, AmeriCay has come to retired the Boeing 767-300ER and has taken a step into a new era with the present, the B763ER were great aircrafts doing may long hauls & flight but sadly of all great old birds they're are now retired in the desert, BUT...it doesn't stop there, the 767 has passed on it's mantle to its younger sister who has replaced her. AmeriCay Airlines Boeing 787-9 Dreamliner. These aircrafts are at Boeing Field commencing test flights and planning From the CEO Of AmeriCay on routing and home base for these 2 lovely birds. 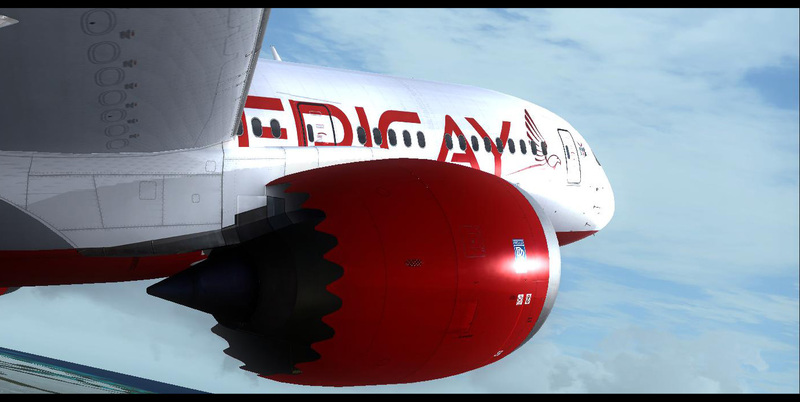 The livery will be Available for Both TDS & QW 787-9 very soon.